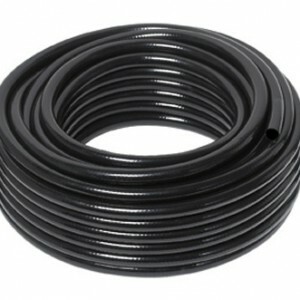 When using hose in and around your pond the best choice kink-free tubing or flexible PVC tubing. Flexible, black hose is easily hidden. 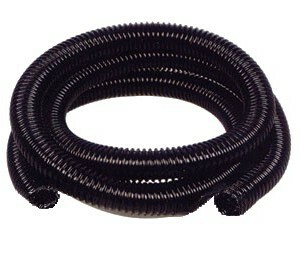 Algae growth is prevented inside tubing. Will not crimp or collaspe – improving pump performance.